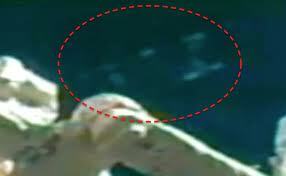 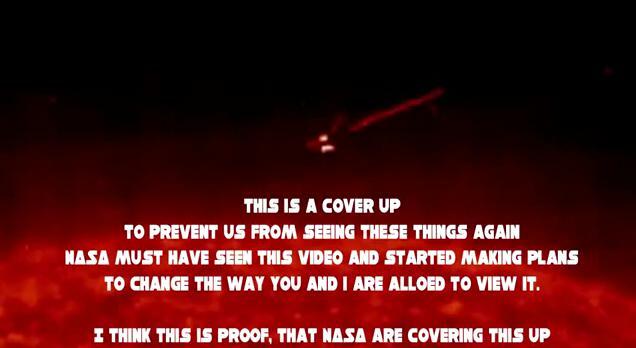 We face to a cover up from NASA. 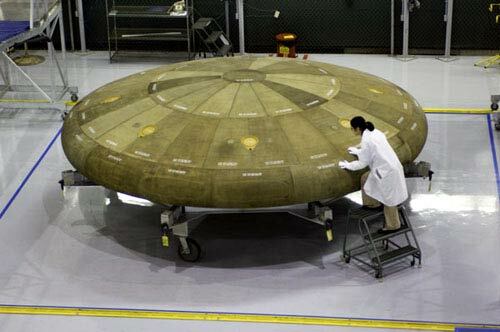 If Is it true that NASA is secretly building a flying saucer spaceship? 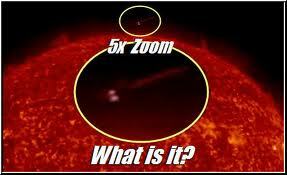 Or it this disinfo, generated to muddy the issue and confuse the sheeple?